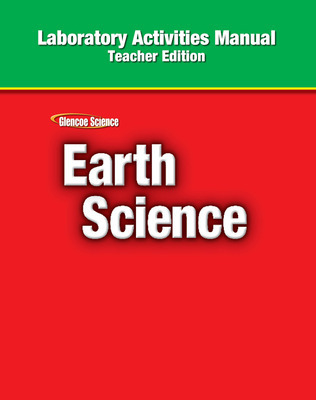 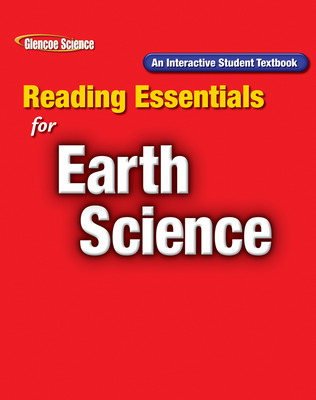 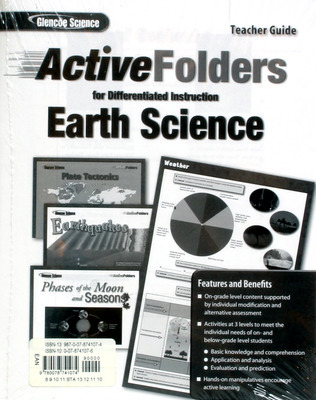 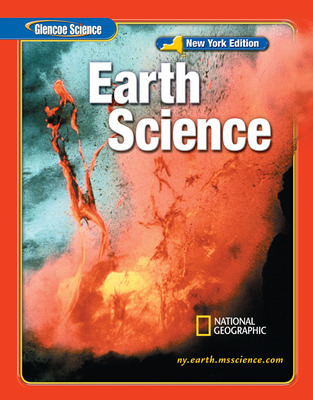 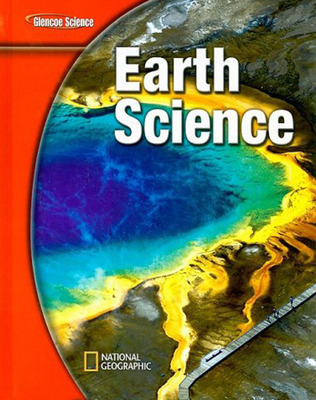 With a broad array of innovative print and technology resources, Glencoe Earth Science helps teachers differentiate and accommodate all learners. 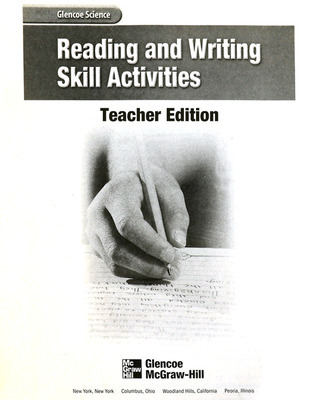 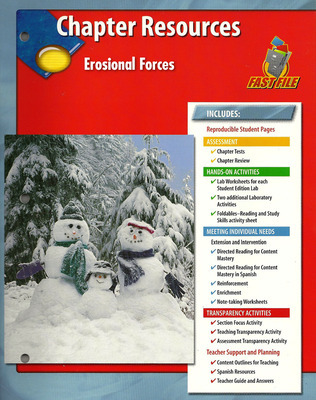 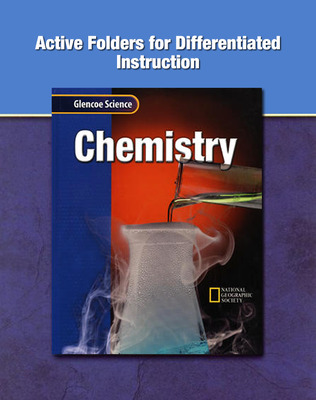 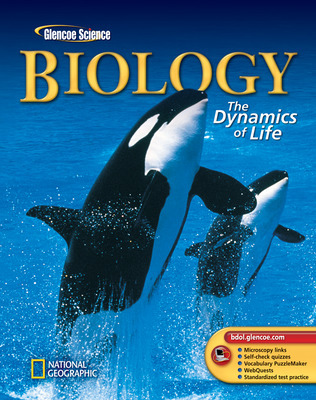 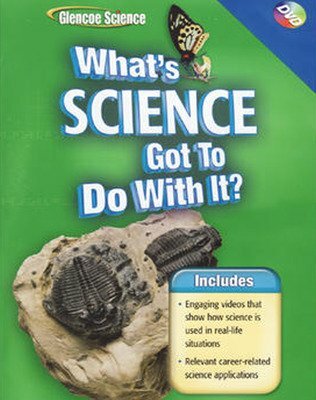 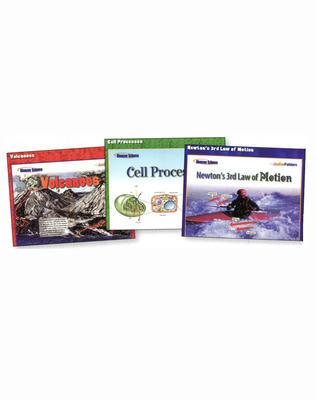 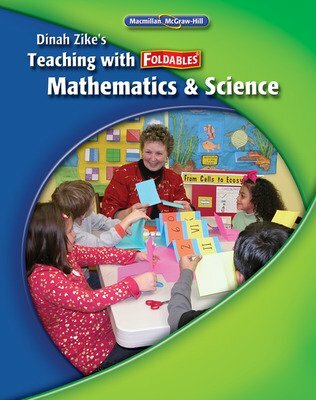 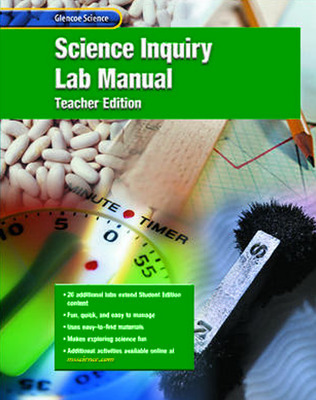 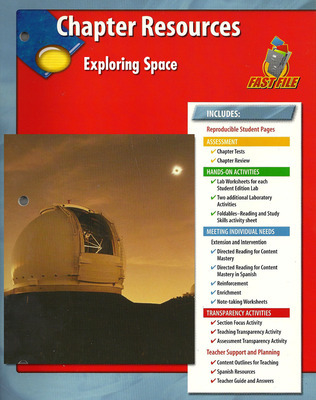 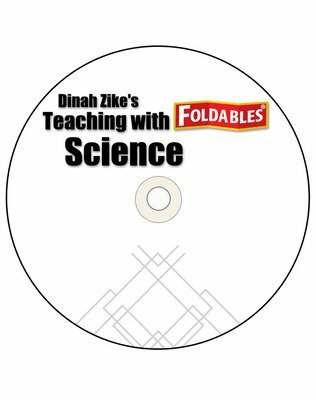 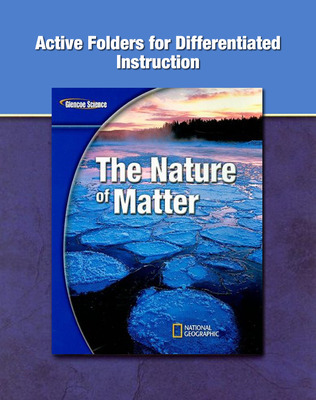 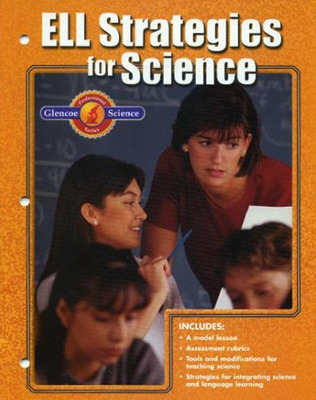 The range of labs, content area reading, discussion strategies, note-taking tools, and activities provides students with multiple experiences of each Science Benchmark. 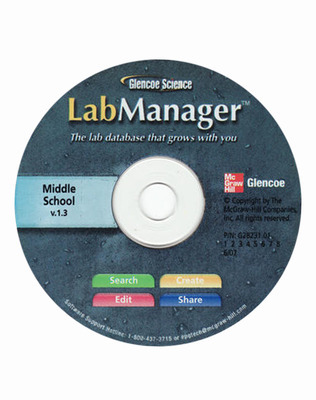 They give teachers flexibility and the ability to monitor student progress through ongoing assessment.